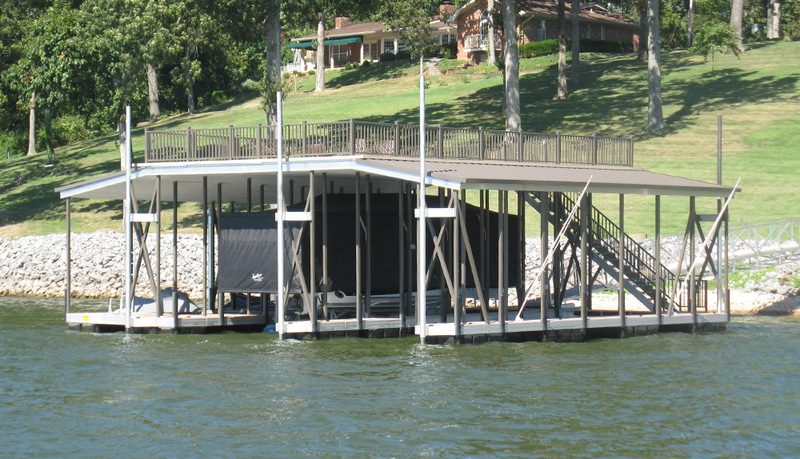 Randy Travis is a veteran in the Flotation Systems dealer network and has been a part of our team for nearly 10 years. 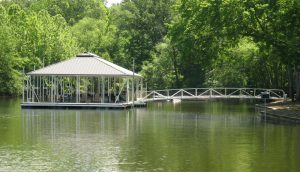 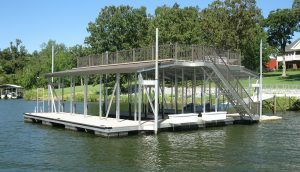 With over 40 docks sold and installed, we feel comfortable saying that he is the absolute best boat dock builder in Kentucky. 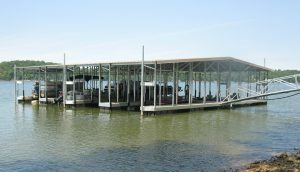 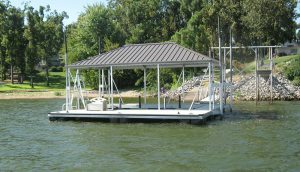 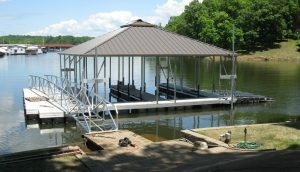 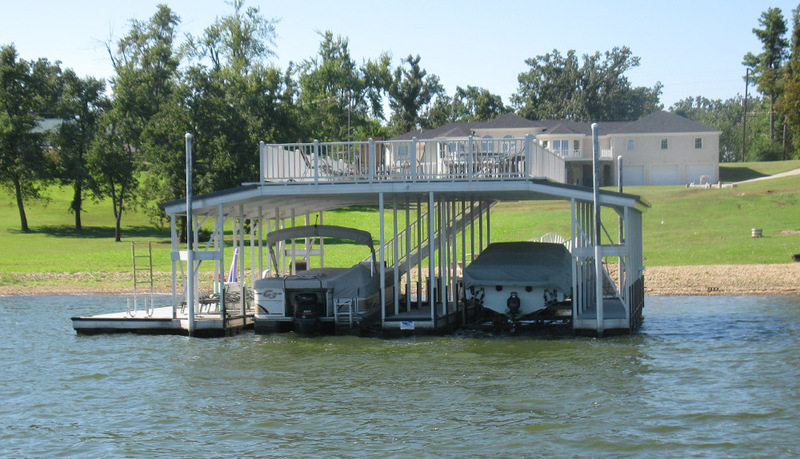 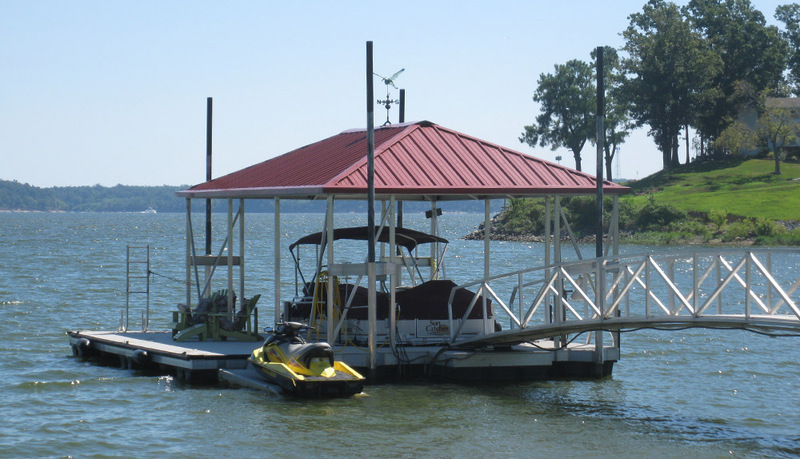 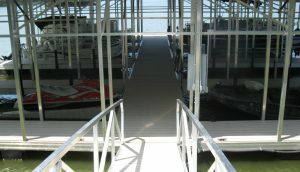 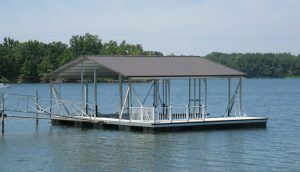 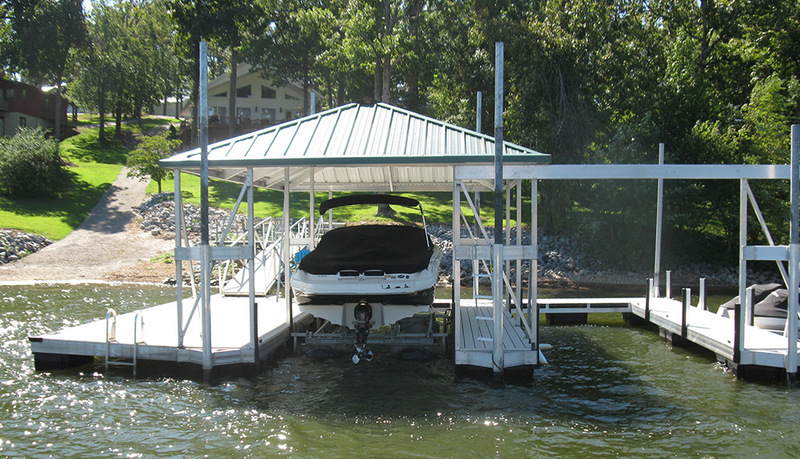 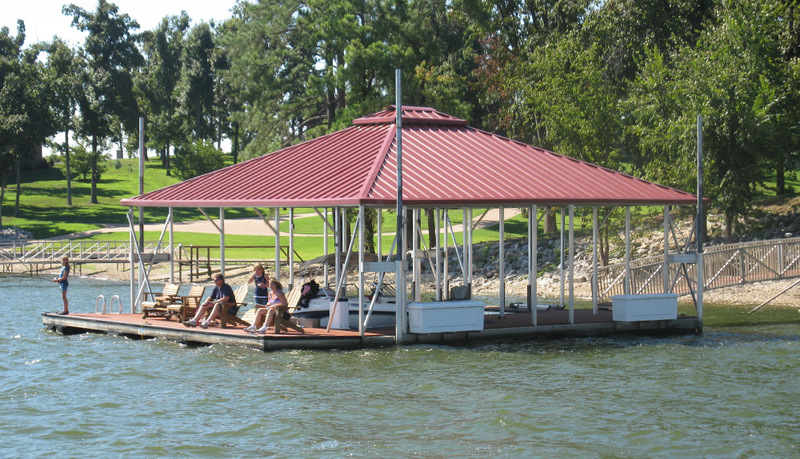 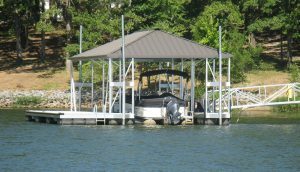 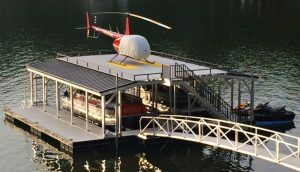 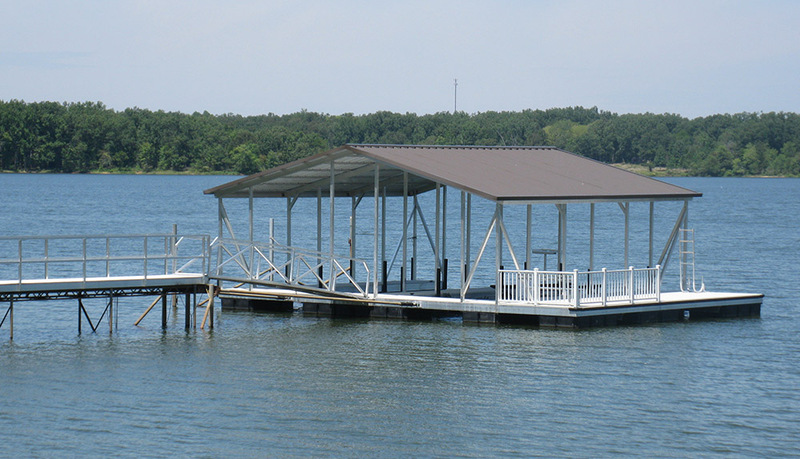 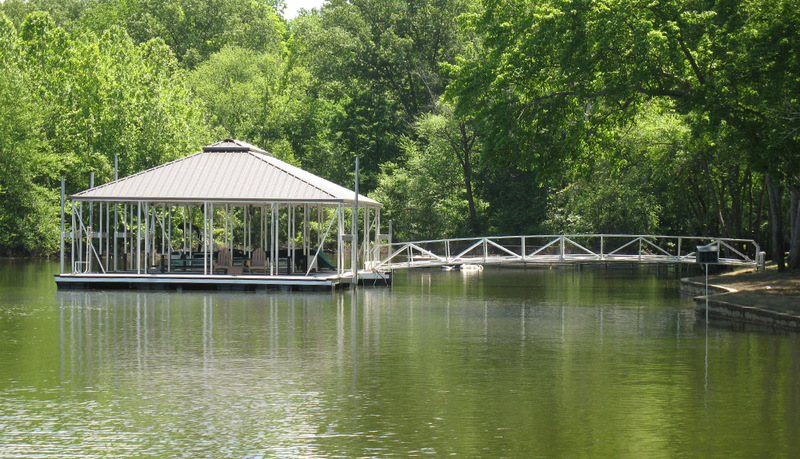 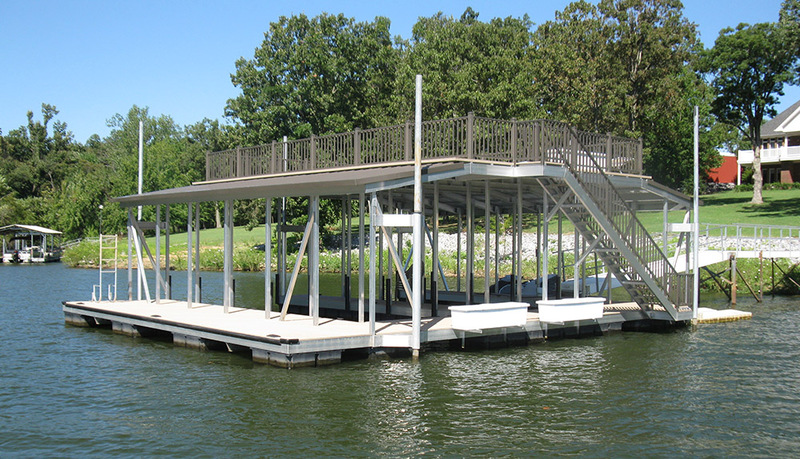 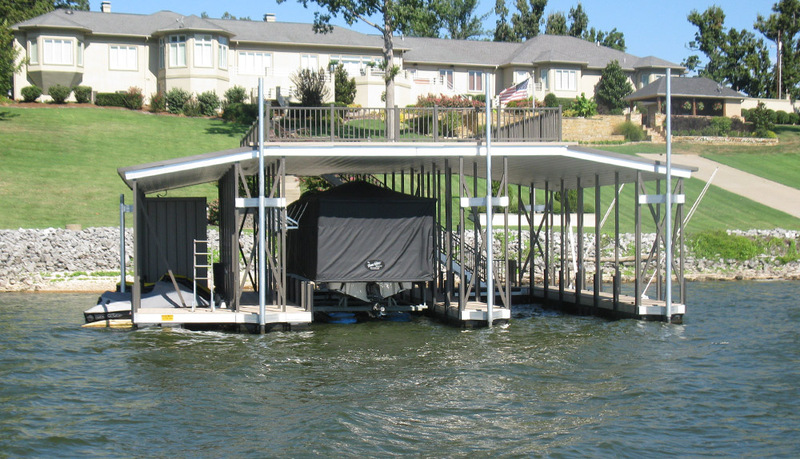 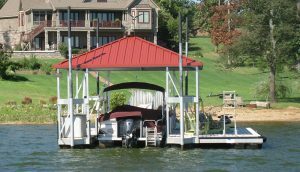 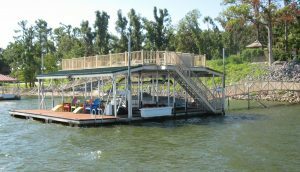 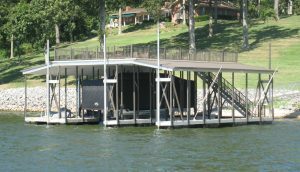 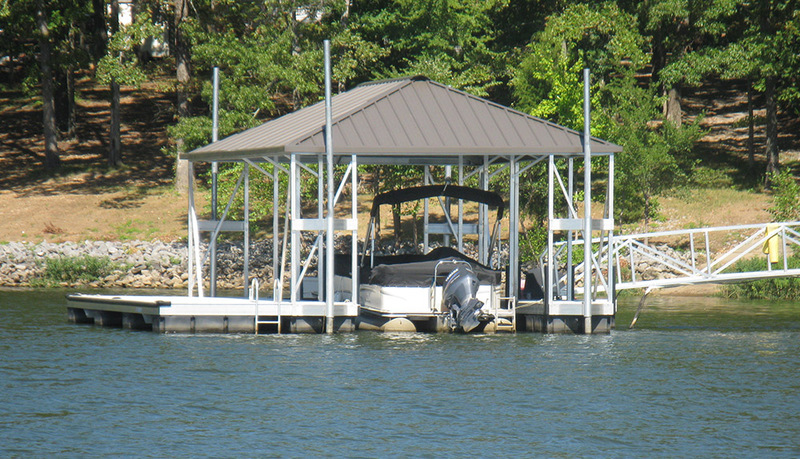 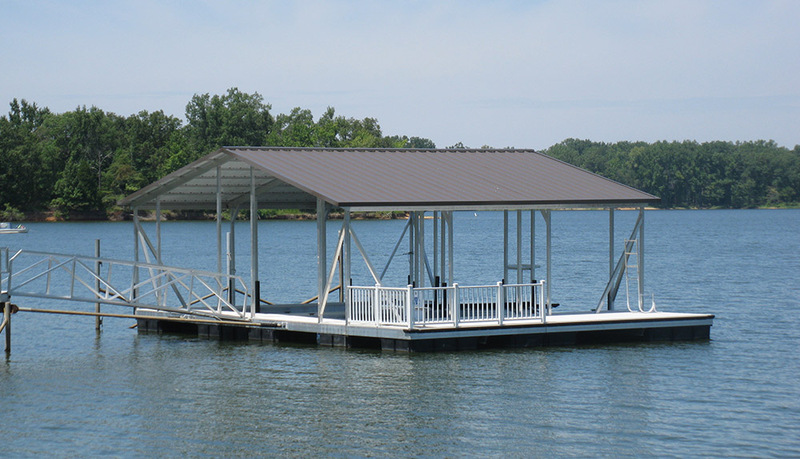 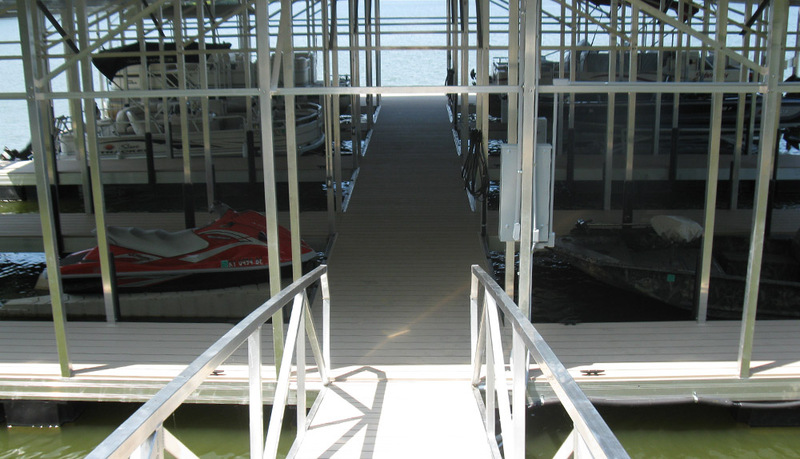 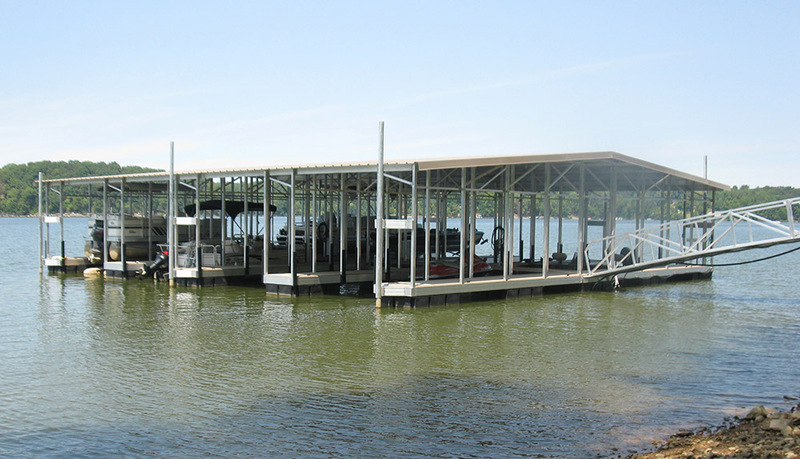 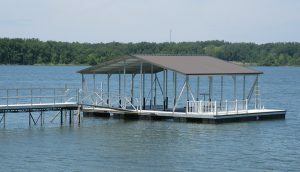 If you’re in the market for an aluminum boat dock on Kentucky Lake, Randy Travis Boat Docks & Lifts are the ones to call. 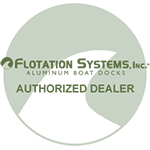 Please call or e-mail him and his team with any questions you may have about the complete line of Flotation Systems docks, additions, and accessories.